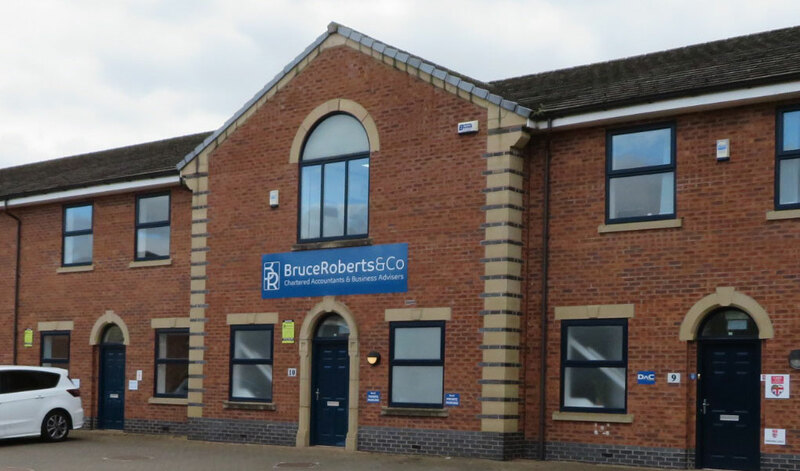 Bruce Roberts & Co Limited is an independent firm of Chartered Accounts and Business Advisers based in Wrexham established in 1997. 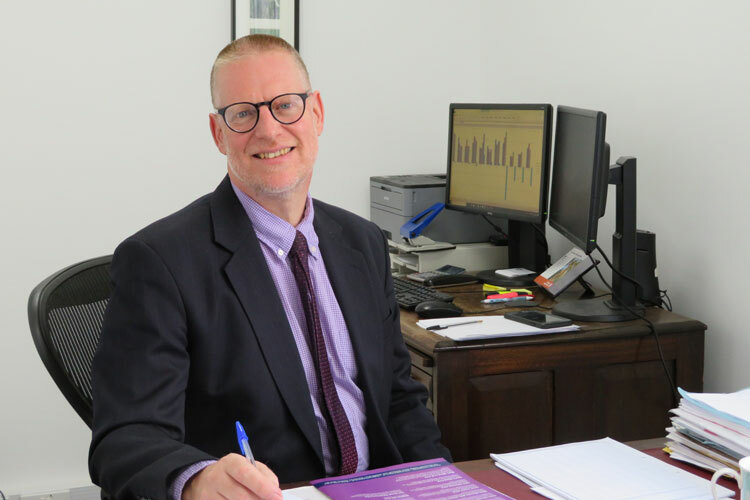 With years of experience in the accountancy industry, Bruce Roberts & Co Limited provide professional and reliable advice to businesses throughout the area at highly competitive rates. 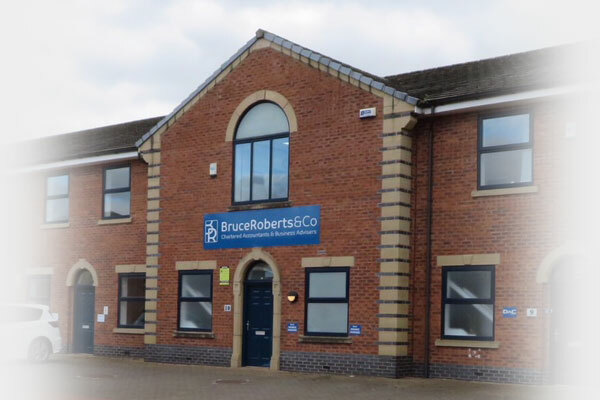 At Bruce Roberts & Co Limited we are proud of our experienced team and the professional approach we offer to our clients. We are passionate about our profession, your business and the task of helping you to succeed. We tailor our services to fit each individual client and therefore we have very few set fees. We offer a free, no obligation initial consultation and can give you a fixed price to suit your needs. 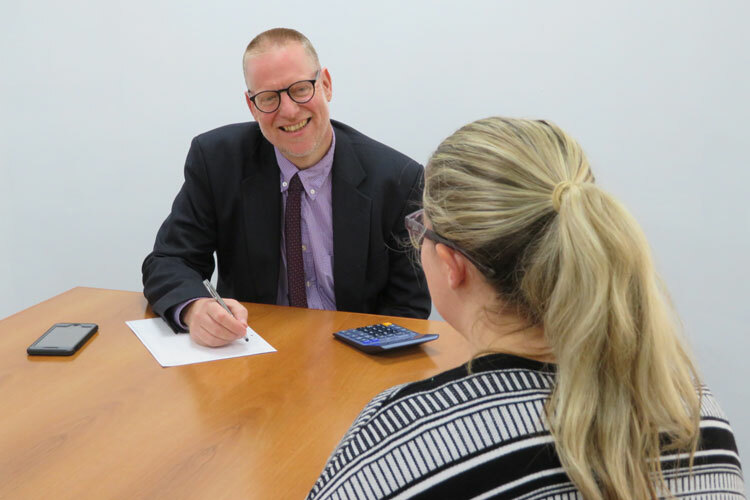 Whether you are a new business or well established, whether you need a simple tax return or complex tax planning, come & talk it through with us! 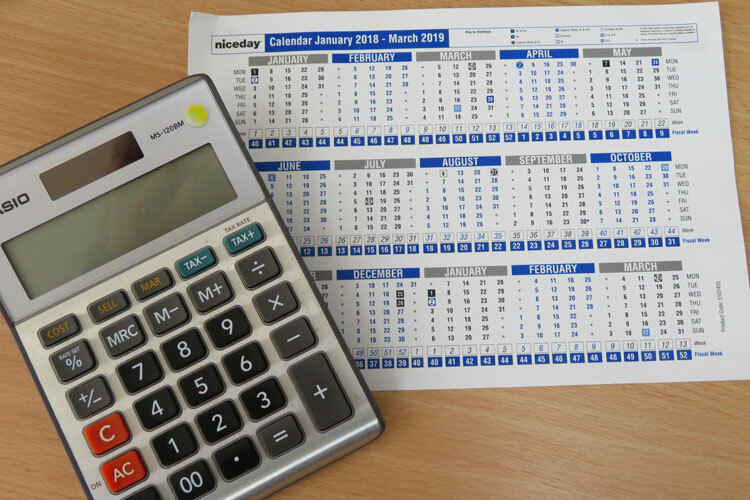 We have a small but dedicated accountancy team to help you and your business to succeed. We have extensive experience of providing a wide variety of accountancy services. Read testimonials from a selection of our clients on why they recommend us to others. The vast majority of VAT-registered businesses will be mandated to keep digital VAT records from April 2019. Let us know if you need any advice or have any questions about how this will effect your business.